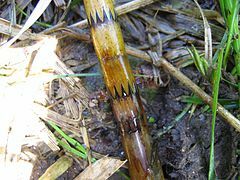 Wikispecies has an entry on: Equisetum fluviatile. Wikidata has entry Q948839 with data related to this item. This page was last edited on 13 November 2015, at 19:38.